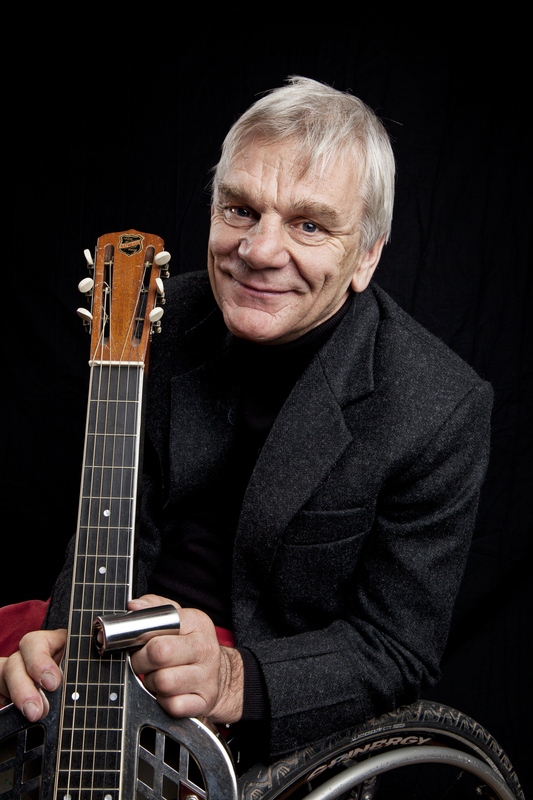 Frodsham-born Tom Doughty is a well-respected acoustic lap slide guitarist, performer, songwriter, recording artist and teacher, known throughout the UK and internationally. Yet he has a permanent spinal injury caused by a road accident in 1974 when he was 17. The paralysis affects all four limbs and his balance. He has a limited claw-like movement in his right hand and no movement in his left. 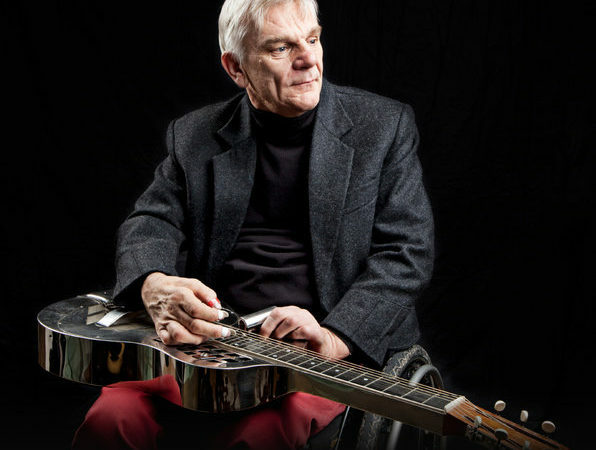 Years of persistence and hard work, designing and adapting equipment along the way, means Doughty has developed his own unique way of approaching and playing his instrument, enabling his music to be heard and accessible to all. “When someone has a spinal injury, it is a time of massive change and upheaval in life, yet it is also an opportunity to have time to learn and re-learn new ways to be creative,” he says. 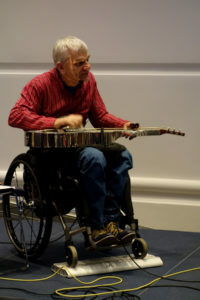 And his “if I can do it, you can do it” philosophy was demonstrated with a tour in 2012 of 12 UK spinal injury units, stressing the value and importance of creating and listening to music while demonstrating that, for someone with spinal injuries, the skills, fitness and strength required to play a slide guitar can offer a stimulating and motivating rehab tool. At each centre, rehab staff and people with similar disabilities to Doughty participated in a teaching workshop. He also played a concert, and a guitar with equipment was left at each hospital to allow the idea to germinate, later with Skype lessons for participants who were keen to develop their skills. 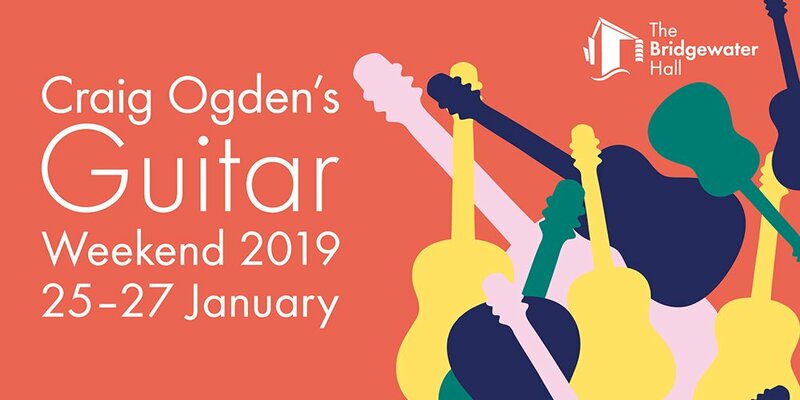 So impressed was Manchester’s Bridgewater Hall, where Doughty often performs at events such as this weekend’s Craig Ogden’s Guitar Weekend, that it has provided core funding – with other supporters including Creative United and The Paraorchestra & Friends – for a similar tour starting this March. It will visit London, Aylesbury, Salisbury, Cardiff, Oswestry, Southport, Sheffield, Wakefield, Middlesbrough, Glasgow, Dublin and Belfast, with Doughty spending a day at each centre and, thanks to sponsors such as Shure, Korg UK, John Hornby Skewes, Diamond Bottlenecks, and TSW Engineers Ltd, bringing guitars and equipment for up to 10 participants. Afterwards, a guitar and equipment will again be donated to each centre and Doughty has recorded several instructional videos, which will remain permanently accessible through the internet. 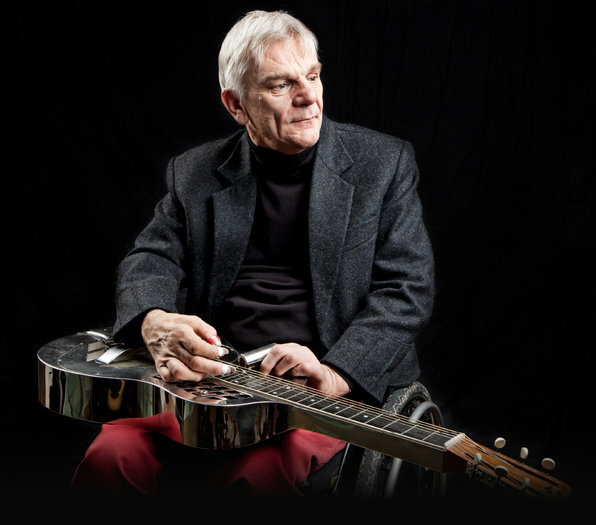 Seeing and hearing Doughty play guitar is a mesmerising experience as he brings his unique style to tunes from blues genius Charley Patton through to The Beatles and Randy Newman as well as his own compositions. Or From Rock To Baroque, as the subtitle of his current CD Can’t Teach An Old Dog would have it. Doughty was already playing guitar, albeit more conventionally, when he had his accident. Of his influences back then and how they’ve played out in his subsequent diverse repertoire, he observes: “I’d had my father’s record collection rammed down my throat when I was young, some of it was very good looking back on it, but it was very eclectic and, of course, I hated it, because that’s what you do when you’re a teenager. “Now I like quite a lot of that stuff and play some of it, but my influences in my teenage years revolved around what was then the folk-blues revival – people like John Renbourn, Bert Jansch, Davey Graham, people like that, and Martin Carthy, who’s still out there heroically playing gigs all the time. Then I went into the rocky, rebellious phase as we all do and got into really heavy groups like Led Zeppelin, Jethro Tull and Black Sabbath, partly just to irritate my dad. But what I was playing myself was more finger-picking, folky bluesy-type music. I was always improvising, that’s at the heart of whatever I do. His way of finding other people’s songs he wants to perform is also far from the norm. Nor is Doughty keen on the notion that his technique is something very special, although audiences might well disagree. “The technique is what it is,” he modestly asserts, “and I’m still learning and developing it. For example, I play with a very simple thing called the thumb-pick. They are shaped in a particular way but the way my hand works I couldn’t make enough sound. I worked out with a friend who is an engineer that if I bent it one way and twisted it another that would enable me to do something different, and there’s some of my technique. Over the years, he points out, playing guitar and singing has also, importantly, been a way of keeping fit. For his workshops, he explains, “we meet in a room and I don’t know who’s coming in or what their physical abilities will be like. Some people may have played a guitar, others may never have even seen one. I’ll get the guitars all in tune, pass them out to people and then not say or do anything for a while. What’s really fascinating is that everybody starts to make a noise by just brushing the strings in some way that they haven’t been taught. That is the catalyst for me to go ‘well, if that’s how you’re comfortable doing it, then can you make a sound doing that?’ As long as they’re making a sound it doesn’t really matter to me how they’re doing it and when the workshops are going well, people will go away from the workshop being able to play a song. 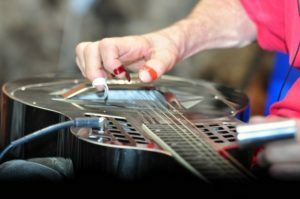 They learn their own technique and will come out with their own way of making a particular sound – or finding a sound that’s their own. 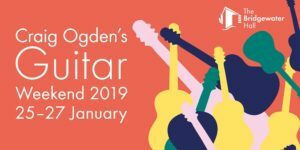 Craig Ogden’s Guitar Weekend is at The Bridgewater Hall from January 26 – 27, 2019. Doughty’s SIU Guitar Workshop tour starts in March and his fourth CD Can’t Teach an Old Dog is out now.